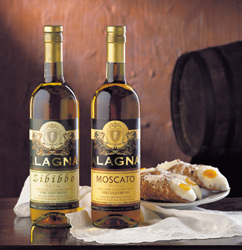 Suggerimenti: serve at 12°-15°c; being a dessert wine it is ideal with cakes and biscuits. this wine was awarded with the " gran medaglia d'oro", the highest award in the oenological competition at vinitaly 2001, in the category of fortified wines. Prezzo incredibile su Zibibbo I.G.T. Sicilia in Marsala (Italia) dall’azienda Alagna vini, srl.